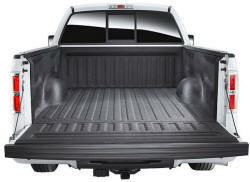 Aurora Truck Supplies of Buffalo, NY is the premier supplier of truck accessories in Western New York. 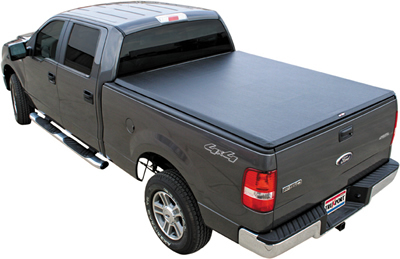 We sell only the highest quality SUV and truck supplies – from floor mats to fiberglass caps, we have what you’re looking for! Aurora Truck Supplies buys and sells used truck supplies. 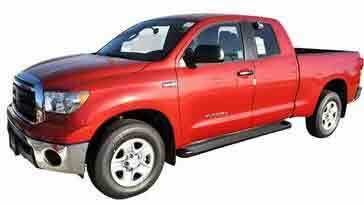 We offer used truck caps, blemished bedliners, floor models and more. We are capable of filling a wide variety of orders and work with our partners to make sure we are able to offer highly competitive prices. Come visit us just outside Buffalo in Elma to browse our selection!